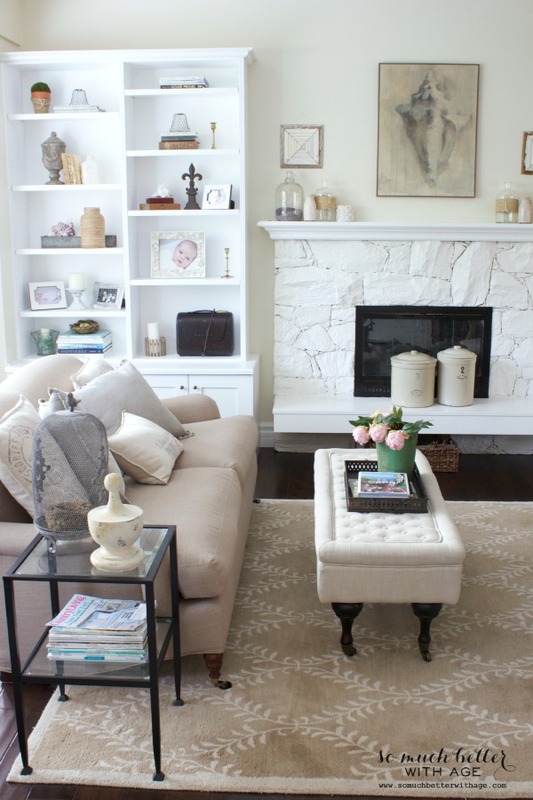 CD's Country Living revealed her newly transformed office. Love it! 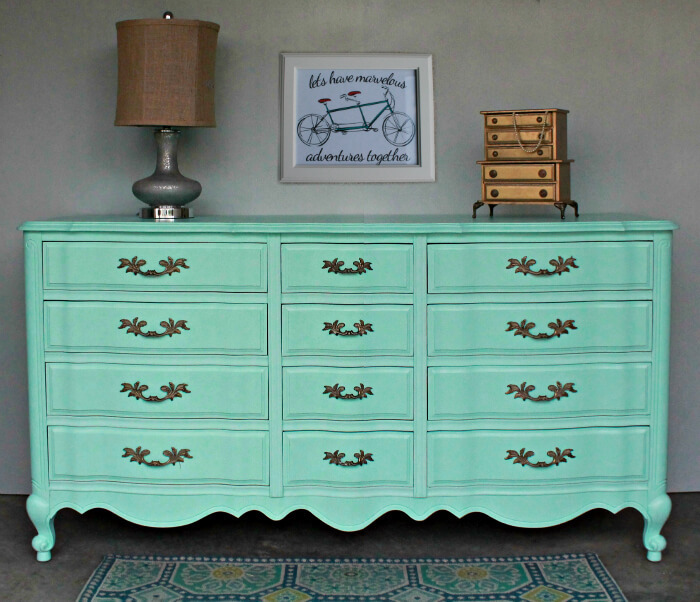 My Breezy Room transformed a dresser and created this aqua beauty. Delicious and DIY gives a great tutorial on how she created this Aztec inspired clay bowl. 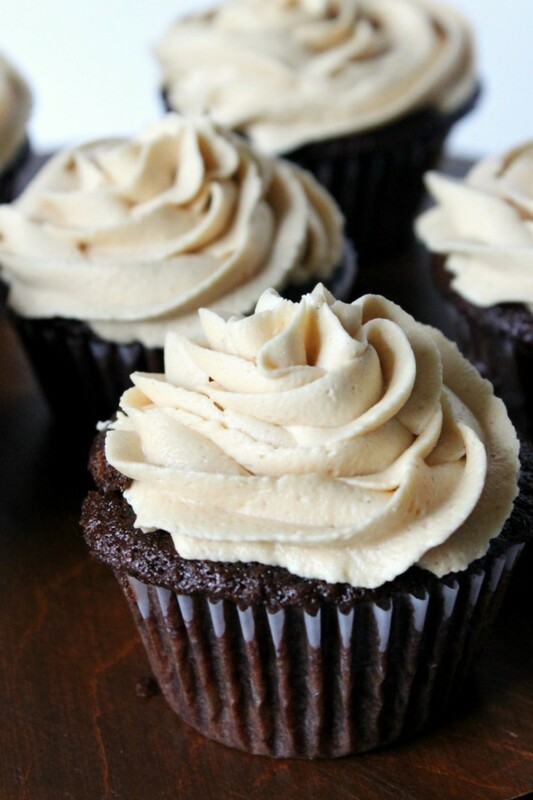 Natural Chow shares a recipe for a healthier chocolate cupcake with peanut butter frosting. YUMMY! 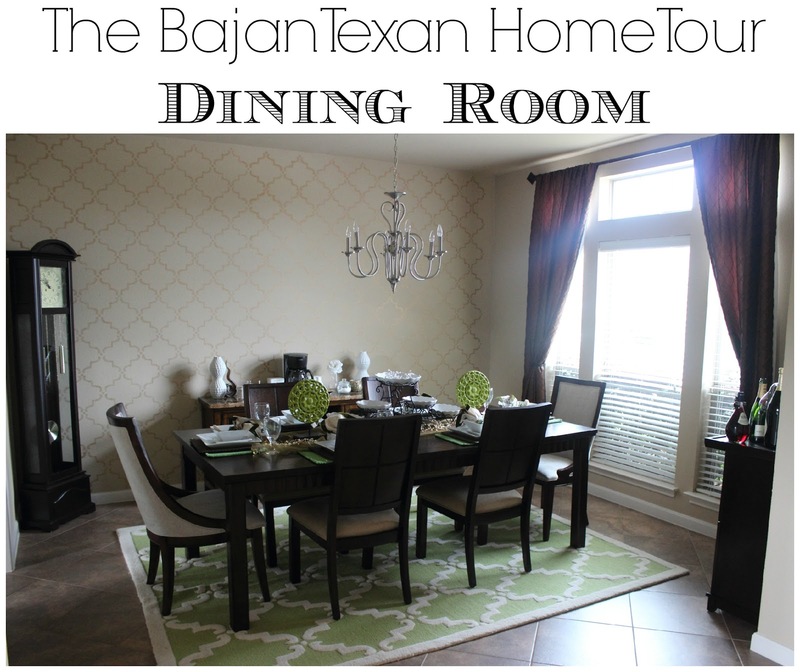 The Bajan Texan shared photos of her beautiful dining room as well as a video tour. 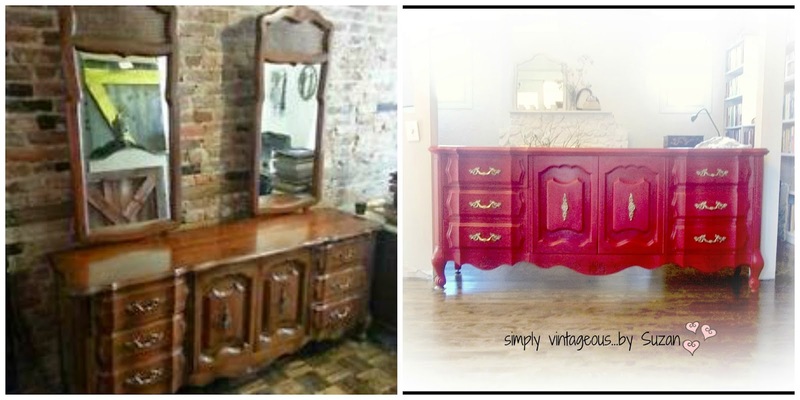 Simply Vintageous...by Suzan transformed this dresser into this ruby stunner. What a gorgeous update. 702 Park Project shared a DIY project that can help your organize your closets. 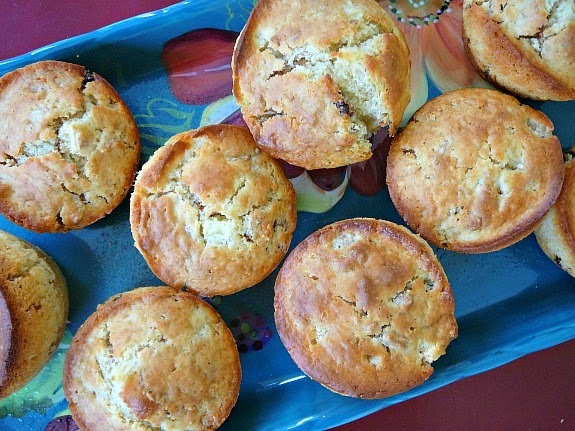 Mostly Foods and Crafts shared a recipe for cereal muffins. Yummy! With the kids back to school and temperatures cooling off, Fall is really in the air. So Much Better With Age gives a tour of her gorgeous home. I really love her decorating style. Do It Yourself Fun Ideas took an old drawer and turned it into this adorable princess dog bed. Talk about an awesome furniture transformation. The DIY Home Girl shares several tutorials on how to create your own DIY pillows. 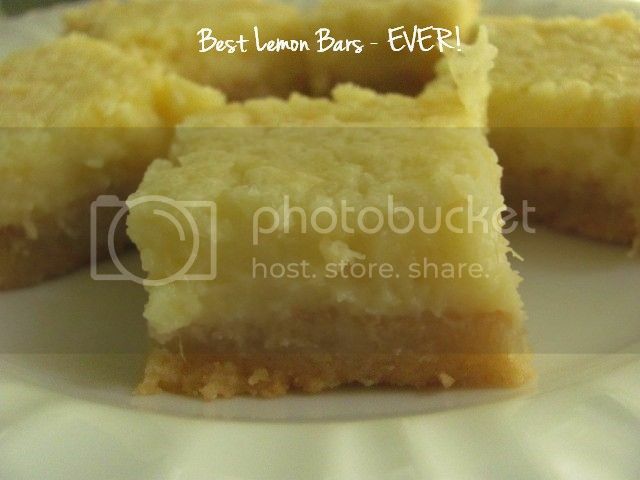 Louanne's Kitchen shared a recipe for the best lemon bars - ever. As you know, when we did our home theater upgrade, we installed a lot of wireless tech (and boosters to keep our movies from dying slow, mood-killing, buffering deaths). But what if you don’t have the budget for that extensive an upgrade? What if you don’t have the money for running Ethernet and other cables behind your walls? How do you get the connectivity you want, without turning your entire house into a web of wire and cable? God bless blue tooth, right? Between wireless routers and blue tooth technology, most things can be networked without requiring you to run hundreds of feet of cable around your home. AT&T’s UVerse, for example, runs through a wireless router. Thanks to wireless converter “dongles,” you shouldn’t have to run any cables between it and the devices that require its signal (and in case you were wondering “hey, got a U-verse Internet coupon code to share?” Yes, yes we do! There you go!). Still, wireless routers, televisions and sound systems do require electricity to operate. Here is how you can camouflage those unsightly electrical cords. There is a great tutorial that will teach you how to hide cords in trim over at Sawdust Girl. Their television was mounted over their fireplace. Even if you are planning on mounting your television on a plain wall or on a fixture unit, you can still use mounting to cover up the cords. In fact, you could probably turn the mounting into a really great art installation! If you don’t want to worry about making a huge installation don’t worry, you can still use trim to create ad hoc base boarding near the floor to help your cords blend in. You can buy decorative wire clips really cheaply through outlets like Amazon. The great thing about these clips is that, in addition to holding your wires in place, they turn those cables and wires into decorative touches. Probably the worst offender, when it comes to wires, is a desktop computer. There are so many wires and cables that are required for all of a desktop computer’s different components. Those wires are all different lengths and widths, so even if you did bundle them up to try to relieve some of the chaos, the bundle would likely be clumpy and odd shaped. The best way to hide this mess is with a backdrop cloth. If you don’t like the idea of there being fabric that close to your cords and power strips, you can also use very light weight boards. Simply paint them to match your wall or go with something decorative that you pick up in a home décor section. Part of what makes wires so ugly is that they dangle and, often, get tangled up together. To keep this from happening, tie all of your cables and wires together to form a single cord that extends down to your outlet or power strip. Then, instead of trying to hide the “extra” within that single cord (making it unnecessarily bulky), clip the longer bits up to the underside of your table, desk or cabinet. This way everything looks organized and nothing hangs down to gather dust and mar the otherwise beautiful appearance of your home. Southern Seazons shared her new covered porch. Beautiful! Clockwork Interiors says "orange" woodwork is not the new black. She gives a really great tutorial on how to paint wood, because, as she says, just because it's wood doesn't mean it's pretty. Lemon Thistle shared a tutorial on how to create a DIY driftwood garland. 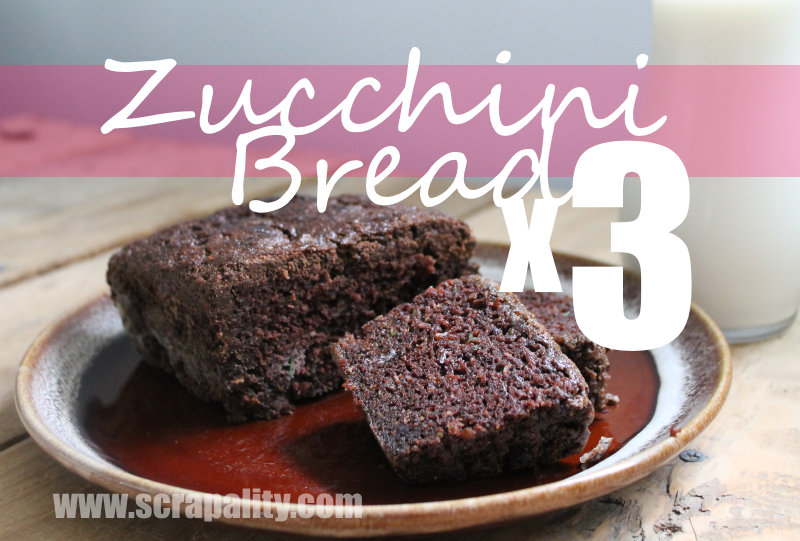 Scrapality shared her three different recipes for zucchini bread.